Home insurance in Florida is quite necessary. There are terrible hurricanes that coastal cities see year in and year out and they are just getting stronger all the time. These storms are very destructive and they are very relentless. The humid and moist air tends to create harmful mold situations and the growth of them can lead to poor health so you need to take care to tend to any mold issues very quickly. It shouldn’t be a surprise that Florida has some very high home insurance premiums due to the inclement weather here. In fact some areas have the highest premiums in the country. Leon and Duval counties had the lowest home insurance prices on the books, while Monroe and Miami-Dade had the highest. That makes sense because Monroe is the county which contains Key West, the chain of tiny islands that gets hit hard during hurricane and Miami is another city that was hit hard too. The average annual premium in the US is around $1100 but Floridians can expect to pay just over $2000. Florida has a unique type of insurance that has two deductibles. There is a usual deductible that covers things like tornados, theft and other things, and then there is what is called a hurricane deductible, which takes effect on any claims made after a hurricane has made landfall. It might seem unfair to consumers, but it makes perfect sense to insurance companies and it actually gives homeowners more choices in their insurance. Something else to note about home insurance Florida in the sunshine state is that flood insurance is not usually included in a homeowner’s policy. However, you will still want to get it because there is a lot of flooding that happens there. The whole state is prone to flooding as it is surrounded by the sea and very low lying. 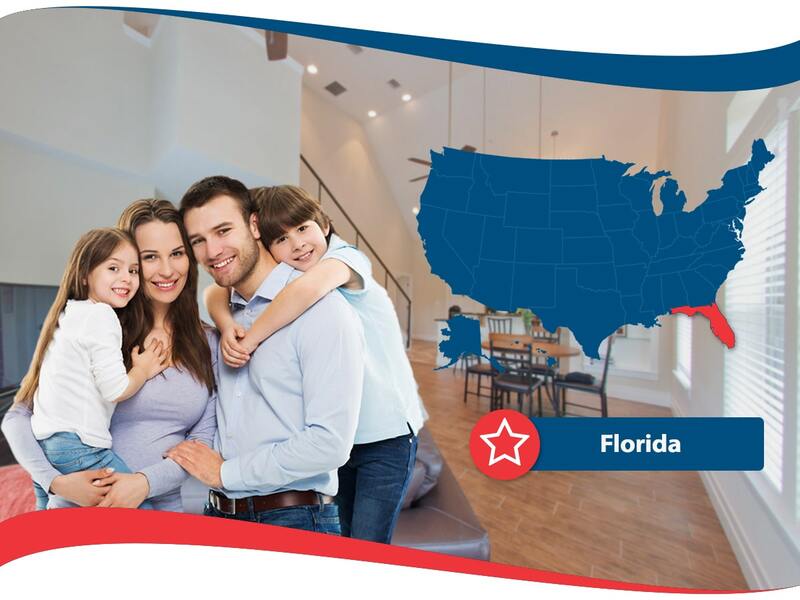 State Farm is one of the only top national providers of home insurance Florida because there are so many fine smaller insurance companies. 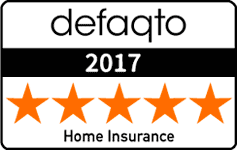 They offer a bunch of different types of discounts and some people like to use them because they are the largest provider of home insurance policies in the US, so they seem reliable. State Farm is an agent based service so you would have to get with an agent and see what State Farm could do for you. The great thing about working with such a large company is that when disaster does strike, you can rest assured that you will be well covered even if there are a lot of claims in the same area. The Tower Hill Insurance Group is another company that is for local Floridians. They know who the best contractors are for getting work done on a house so they have a great list of people to work with. Most importantly they have a great list of water-extraction services for those storms that just bring on too much water. They may not be the most large company out there, but they are knowledgeable about what Floridians want and need. Universal Insurance Holdings is a company in Florida that actually has a few home insurance companies. Universal Property and American Platinum are two of their home insurance brands that provide home insurance Florida. They offer some discounts for Floridians like smoke detector discounts. They are a company that likes to do things in person or over the phone, so it might be great for traditional people who want to interact with a person versus a website. Citizens Property Insurance is another small company in Florida. They are backed by the state government and they help people who live in the very risky areas of Florida to get some type of homeowner’s coverage. That’s because some areas of the state are too hazardous and hurricane prone for traditional insurance companies to cover. Just because this company is backed by the FL government doesn’t mean that it comes with everything you want. Quite the opposite in fact. This is a last resort option that doesn’t have much flexibility. What you see is what you get!